Politically, Dr. Hon holds official positions with four governments. He is the Honorary Consul for Grenada in Hong Kong as well as the country’s Ambassador-at-Large. He is also a member of the Heilongjiang Provincial Standing Committee of the Chinese People’s Political Consultative Conference (CPPCC). In Hong Kong, Dr. Hon is a long-standing member of the New People’s Party (NPP), since it was established in 2011, and he was appointed as a Vice Chairman of the party in January 2019. In July 2015, Dr. Hon was awarded the Medal of Honour (MH) from the Government of the Hong Kong Special Administrative Region of the People’s Republic of China for his dedicated community service. His philanthropic work is well documented and he serves on the committees of numerous international charities. Michael is a senior regulator who, amongst other things, was a member of the team that formed the single financial services regulator (now the FCA). 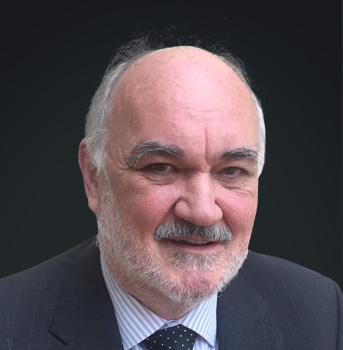 After retiring from the London Stock Exchange he set up a small discreet consultancy and advisory service relating to all aspects of corporate and financial services both domestically and internationally. As a Non-Executive Director, Michael not only ensures corporate governance compliance, but also industry best practice. 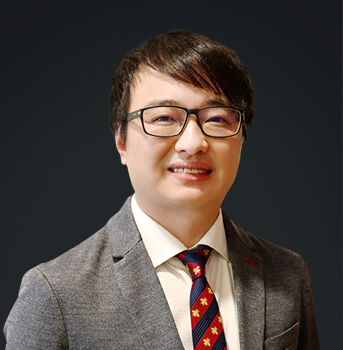 Jason is a Solicitor of the High Court of Hong Kongwith substantial experience in commercial and corporate M&A, corporate finance and litigation. Jason has advised on numerous business matters involving Hong Kong listed companies (some of them with a China state-owned financial institution as their parent body), China listed infrastructure and property developers and high-net-worth individuals from both China and Hong Kong. 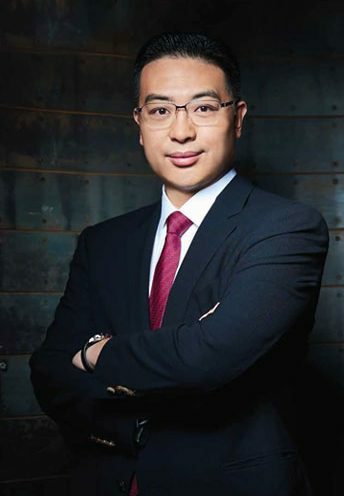 He has extensive experience in multi-jurisdictional commercial trades and transactions covering China, Hong Kong, UK, USA, Australia, New Zealand Southeast Asia and elsewhere. Jason is also a specialist in shareholders’ disputes and liquidation proceedings at a High Court level.